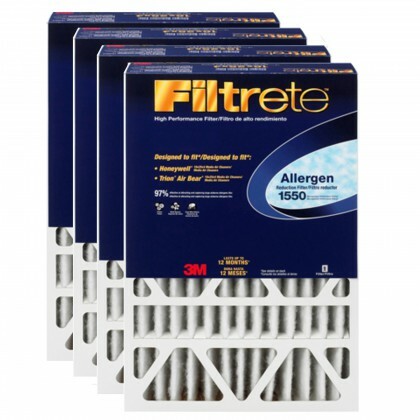 3M Filtrete 4" air filters are designed for whole house media air cleaners with housings that accommodate 4-inch nominal size filters, and carry a 1550 microparticle rating (MPR). 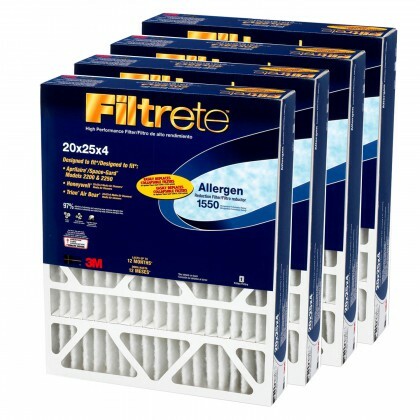 The 3M Filtrete Allergen Reduction Air Filters capture 97% of large airborne allergens, such as pollen, mold spores, and dust mite debris. 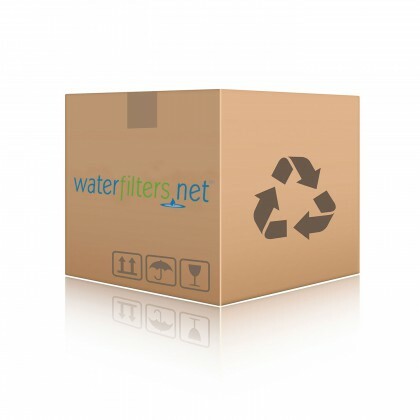 These air filters last up to 12 months and have a robust frame construction for high durability. 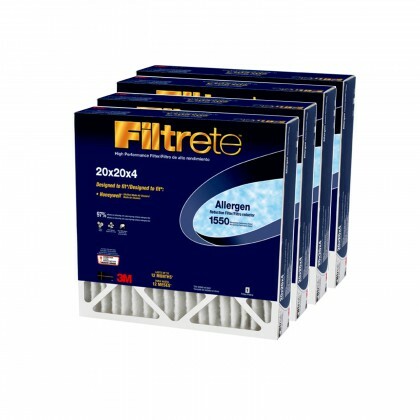 The 3M Filtrete 4" filters are available in 3 sizes (20x25x4, 16x25x4, 20x20x4). The 3M Filtrete 4" Air Filters fit the most common air cleaner systems including Aprilaire / Space-Gard Air Filter Systems, Trion Air Filter Systems, Air Bear Air Filter Systems, and Honeywell Air Filter Systems. The framed filter construction easily replaces Aprilaire / Space-Gard 2200 and 2250 collapsible filter systems (20x25x4 size only) without time-consuming assembly.